The new Wintershall DEA plans to drill more wells in the Barents Sea in the years to come. 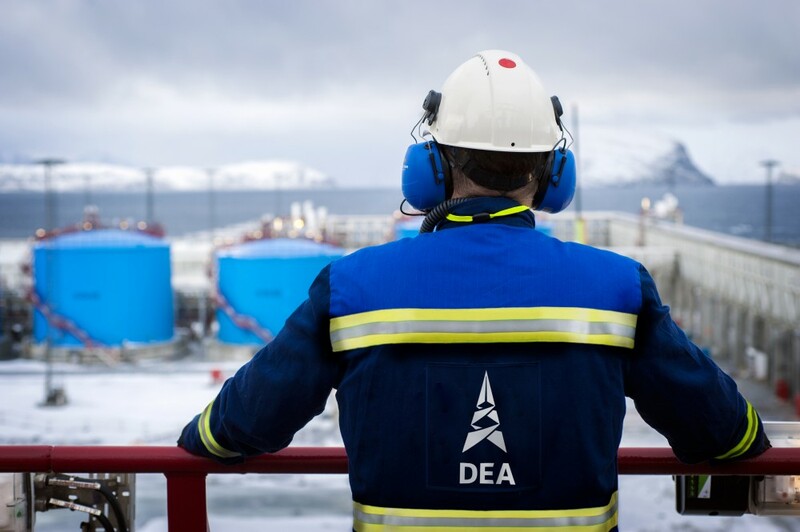 DEA Norge, the company controlled by Russian billionaire Mikhail Fridman, did not find oil in the license area which it controls together with new partner Wintershall. It was the first exploration well drilled as part of the production license (721), which is located about 105 kilometers west of the prospective Wisting discovery. DEA Norge obtained the license in 2013 and holds a 40 percent stake.